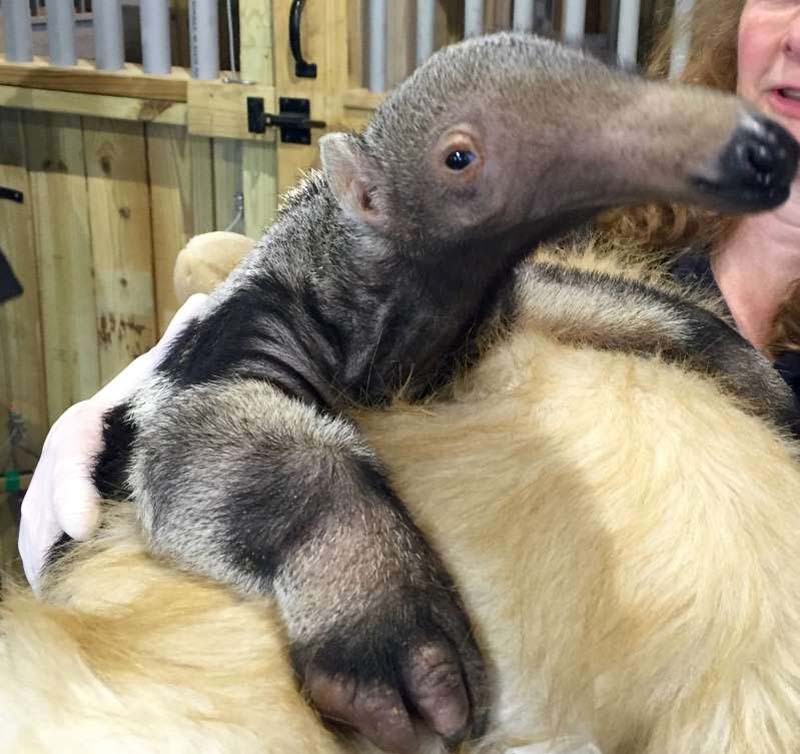 © Provided by Hearst Communications, Inc The Connecticut’s Beardsley Zoo has a new baby: this 6.6 pound Giant anteater, now several weeks old, shown hugging a stuffed animal during the routine weigh-in process. It has yet to be named. 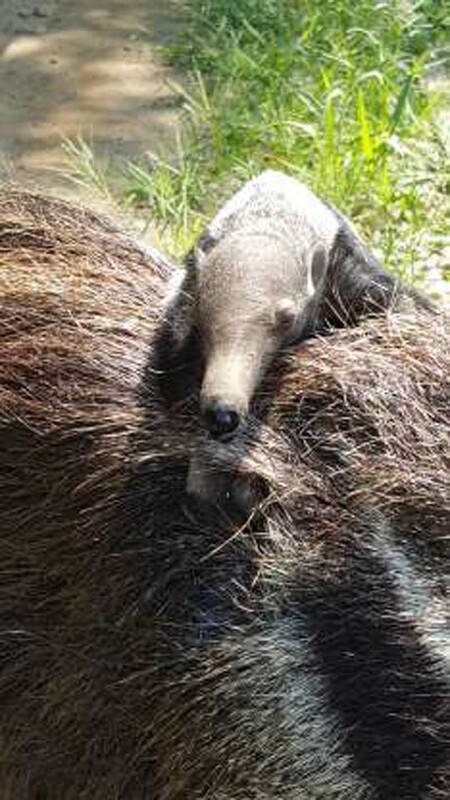 The Connecticut’s Beardsley Zoo has a new baby: this 6.6 pound Giant anteater, now several weeks old, shown hugging a stuffed animal during the routine weigh-in process. It has yet to be named.